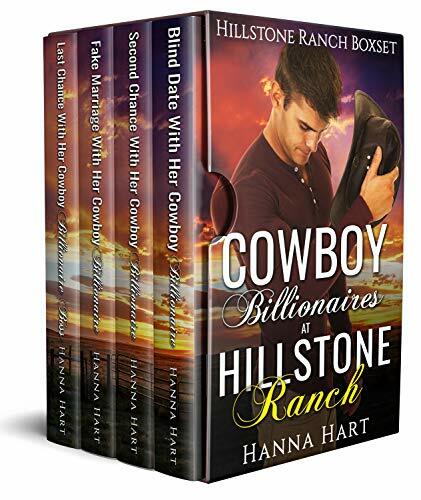 ​Wondering ‘What should I read next?’ Read Cowboy Billionaires at Hillstone Ranch by Hannah Hart. Welcome to Hillstone Ranch. Enjoy the complete series of four Cowboy Billionaire Romances that are full of second chances, blind dates, fake marriages and more that well melt your heart away all with HEA endings! After finding out he wasn’t the father of his girlfriend’s baby, heartbroken cowboy billionaire Corbin Hayes is returning home to Hillstone Ranch, Texas. Waverly Evans is recently divorced and destitute. She moves in with her best friend Astrid, who’s matchmaking skills are legendary. After being set up on a blind date, Waverly is shocked to realize the date is with her first ever boyfriend from years ago. Corbin is determined to right the wrongs of days gone by. Can she trust him after he broke her heart so many years ago? Can they fix their problems and have a second chance at love? Cowboy billionaire Sawyer Hill is charming, rich, and freshly dumped by the only serious girlfriend he’s ever had. He returns home to the tight-knit Hillstone Ranch community only to run into his old best friend and newly single-mother Odelle Bennet. He quickly learns that a lot has changed since they were last friends. Odelle and Sawyer reunite for the first time in six years and sparks begin to fly. Will they find new love in friendship or will betrayals from the past ruin their second chance at love? Taylor Cambell is ready to pack up her life and start fresh at Hillstone Rnach after finding her husband missing and a notice of foreclosure on her front door. There she meets charming cowboy Jack Robinson. 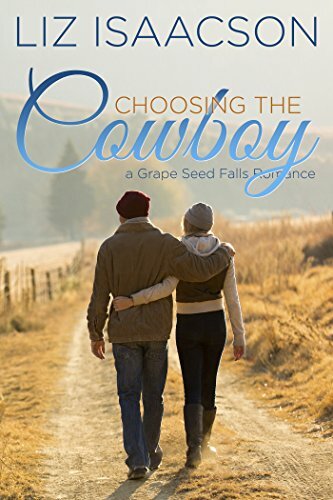 This cowboy is set to inherit his father’s orchards and put billions in the bank, but only if he is can get married within the next 60 days. Desperate to get his money back, he asks Taylor to be his bride. Can they tie the knot with no strings attached or is a second chance at love too tempting to resist for the both of them? Heartbroken Cowboy Billionaire Alexander Kennedy returns home after the passing of his father to run the family ranch. Scarlett Harris has a rare disease and no money to cover the cost of her treatment to survive. 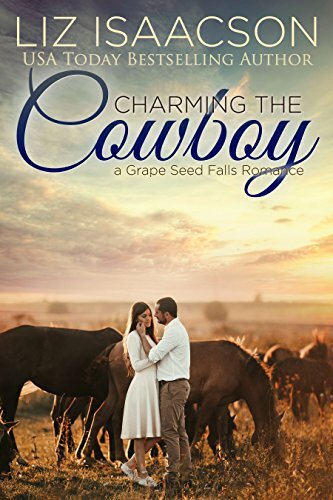 After being dumped by her boyfriend and losing her job, Scarlett returns home to take a job at Hillstone Ranch only to discover her new boss is her former best friend – and the very first man to ever break her heart. This could be Scarlett’s last chance at love and life, but can she get over the hurt from the past? Can Alexander overcome the secret she’s been keeping from him? 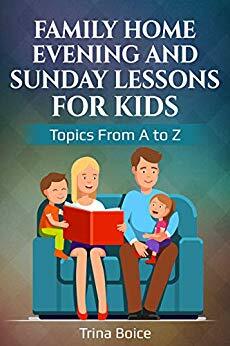 Wondering ‘What should I read next?’ Read Family Home Evening and Sunday Lessons: Topics from A to Z by Trina Boice. Perfect for busy parents, this must-have book makes it easy to plan and pull off fantastic Family Home Evening and Sunday scripture study time. With the Church’s new “home-centered, church-supported” program, we’re reminded that we’re responsible for our own learning. 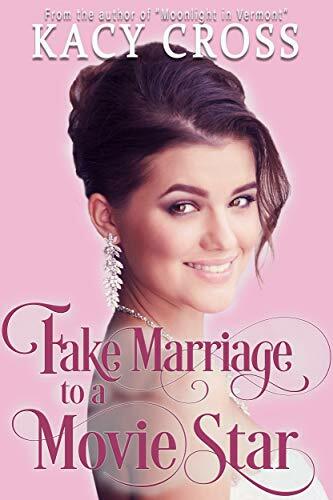 ​Wondering ‘What should I read next?’ Read Fake Marriage to a Movie Star by Kacy Cross. 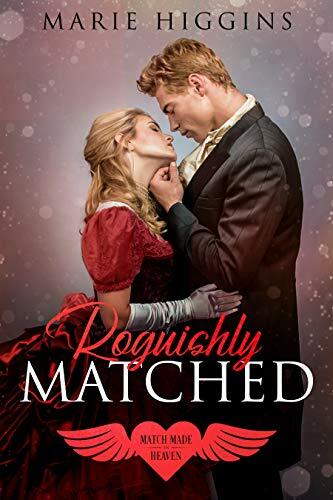 ​Wondering ‘What should I read next?’ Read Roguishly Matched: Second Chance at Love by Marie Higgins. Lady Adeline Kentwood is ready to put the past to rest now that it’s been a year since her husband died. But in order for her to finally feel free, she must confront the man who had stolen her heart and then stomped on it. Unfortunately, seeing him after all this time only opened past wounds that she wanted to forget. Can she forgive him for his past transgressions so she can help the man she both loathes and loves? Lord Hanover, Collin Dorsey, recently inherited a new title. That title brings him back into contact with the woman he’s never stop loving, but the one who now hates him. When he’s viciously attacked near her home, he awakens with no memory of who she is. Yet, his heart tells him that the heartbroken woman who lives in his manor is the one who holds his heart. If he regains his full memory, where will their rekindled spark of attraction lead them? ​Wondering ‘What should I read next?’ Read Choosing the Cowboy by Liz Isaacson. Maggie Duffin is all set to inherit her father's farm supply store in Amarillo, Texas. With only girls in her family, and Heidi now married and living at Three Rivers Ranch, she feels a sense of duty and family loyalty. Which is honorable—if it wasn't for her boyfriend, cowboy Chase Carver. Chase is and always will be a cowboy at heart. He breaks up with nineteen-year-old Maggie at the request of her father, but he's miserable. He can only keep himself away for five months before returning to the store and the girl he loves. He believes that if he can prove to Maggie's father that he can provide a stable, secure life, that Chase and Maggie can be together again. So he sets out on a quest to find his own ranch. 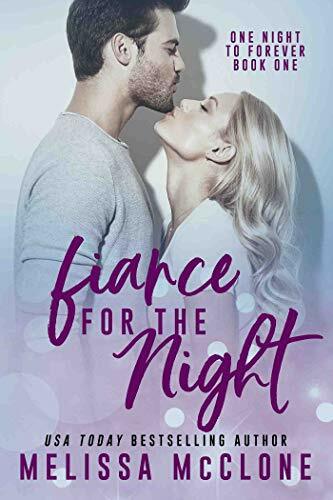 But with financial trouble and personal issues around every corner, both Maggie and Chase will have to rely on their faith to find their happily-ever-after. Wondering ‘What should I read next?’ Read ​Charming the Cowboy by Liz Isaacson. Wondering ‘What should I read next?’ Read Craving the Cowboy by Liz Isaacson. When Dwayne intervenes, she's smitten. It doesn't matter that he's her boss, or that she dunked him in the small-town Texas festival the day before, or that he has tremors in his right arm from a military injury. They get along great, and she can envision herself on this new farm--at least until her mother falls ill and she has to return to help her. Detective Phillip Russell has been handed the case of the century. There's only one catch. The crime lord he's supposed to go undercover to bring down only trusts family men, and Phillip has never had much success in the dating department, let alone any experience being married. 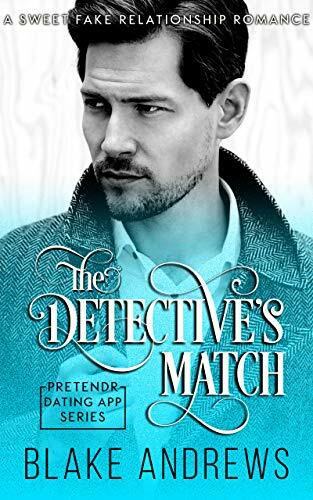 He discovers a fake dating app called Pretendr and signs up in the hopes of finding a young woman who's willing to pretend to be his wife so he can get closer to the crime boss and put him behind bars once and for all. Lucy Mills is a hard-working single mother who works two jobs in order to pay the bills and take care of her son. She's hoping to get a great new job at a law firm, but the boss there isn't interested in hiring someone with so much baggage. She decides to join the Pretendr app so she can find a stand-in husband to get the employer off her back and land the job of her dreams. Jilted by her fiance, marine biologist Lily Greensly retreats to Buttermilk Falls and the tranquil shores of Loon Lake to research indigenous fish and help out at her family's rustic fishing lodge. 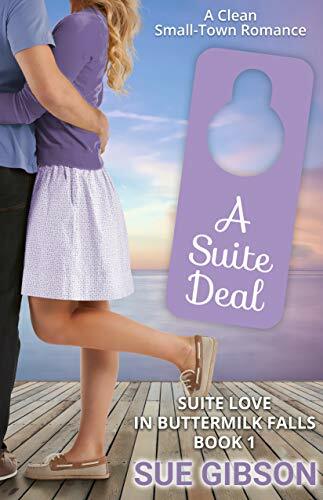 But when she finds an enormous, new-age hotel spoiling the view from her cherished inheritance, the tiny and pristine Osprey Island, Lily decides that the Nirvana Hotel's handsome owner warrants closer scrutiny. Ambitious hotelier Ethan Weatherall cut his teeth in the hotel industry and is determined to buy Lily's treasured island and convert it to a concrete helipad. Career-climbing, cosmopolitan Ethan cannot risk falling for a woman who could never be happy away from the wilds of nature. But it seems that boat may have already sailed, as he falls into the deep end for Lily's sweet soul and independent spirit. Lily must figure out a way to stop Ethan from destroying the tranquility of Loon Lake while trying to resist his charming city-bred manners. If she can't, there's more than just Osprey Island at stake.